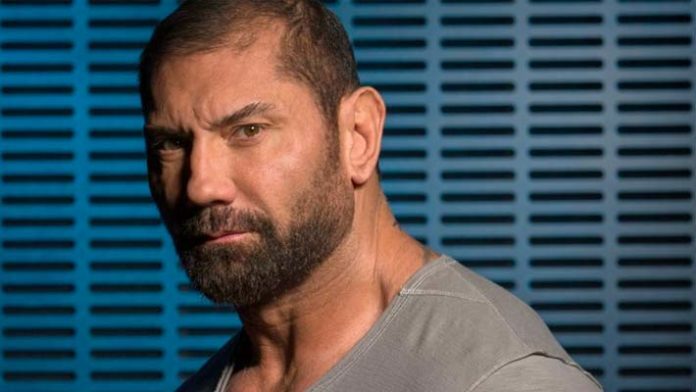 Former WWE Champion Batista has worked with many legends of the professional wrestling industry during his time. However, nobody has ever seemed to captivate “The Animal” the way he was when he shared the ring with The Undertaker. Batista and “The Deadman” have shared the WWE ring several times before. In fact, the pair worked together at WrestleMania 23 where Taker defeated Batista for the WWE World Heavyweight Title. To share the ring with The Undertaker is becoming more of a rarity as the years roll on. The 53-year-old is still competing semi-regularly for WWE, however, it’s clear his in-ring career is in its final stages. “When Undertaker decided he wanted to go, there was nobody who could do it better. He would always say for 15 minutes out of the day he was the baddest son of b—- on the planet, and I would back that up 100 percent. I mean, that dude can go. What do you make of Batista’s comments about The Undertaker?